A stunning inside look at how and why the Chinese economy is barreling towards disaster and the impact its collapse would have on the rest of the world. 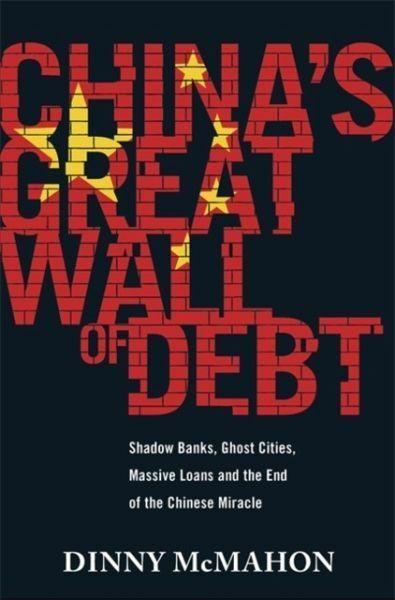 Dinny McMahon spent six years in Beijing as a financial reporter with The Wall Street Journal, where he focused on rising Chinese debt levels, urbanization, and the role of the country's state sector in its economy. Prior to that he was Shanghai-based reporter with Dow Jones Newswires, where he wrote about China's foreign exchange markets. In 2015, McMahon left China and The Wall Street Journal to take up a fellowship at the Woodrow Wilson International Centre for Scholars, a think tank in Washington DC. He was awarded the fellowship to write this book.